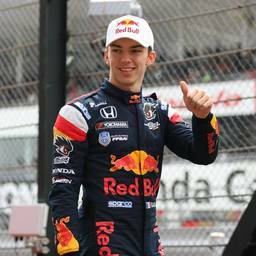 Pierre Gasly Tweets™ | Fantasticoh! Cool night playing Chinese football with these legends! 👑 Focus on this weekend now. Round 3!